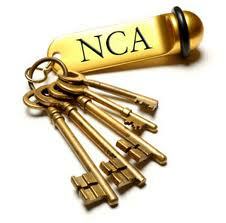 National Concierge Association - SPEND THE DAY WITH THE NCA! SPEND THE DAY WITH THE NCA! Please note: registration is limited to the above events only and do not include access to any other 2015 NCA conference event. This offer is open to non-NCA members only within a 80-mile radius of San Antonio, Texas (Price reflects a credit card processing fee).